SPRINGFIELD – More state dollars could soon be available to support vital services for vulnerable populations across Illinois under a proposal that would limit the amount retailers take home for assessing their sales taxes. 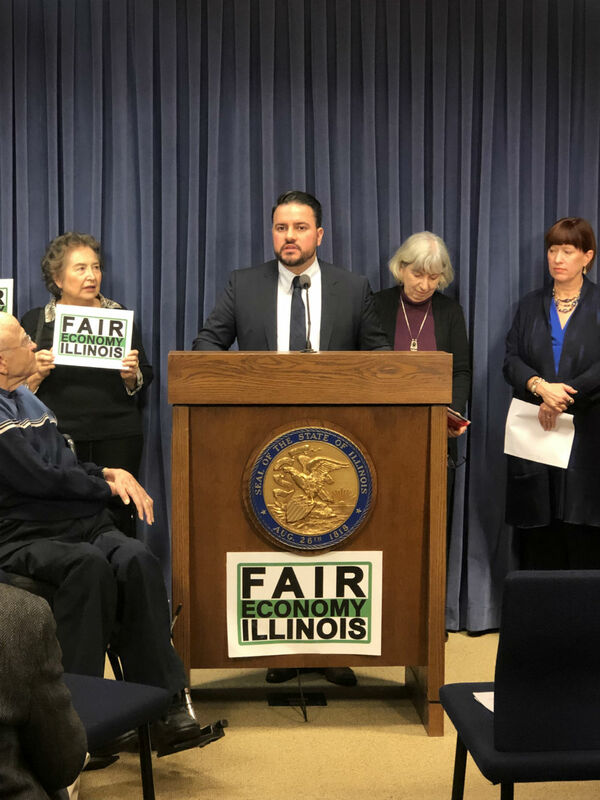 State Senator Omar Aquino (D-Chicago) introduced a measure that would cap the sales tax vendor discount at $1,000 per year beginning in 2020. “In order to make things right, we need to cut the corporate welfare system that we have not only in this state, but in this country,” said Senator Aquino. Illinois is one of 28 states that have a Retailers’ Discount and one of 12 states that does not place a cap on the amount of revenue a retailer can keep for collecting sales taxes. Currently, retailers are allowed to keep 1.75 percent of the sales taxes spent at their stores. Senate Bill 1132 holds 85 percent of retailers harmless, and is projected to increase tax revenues yearly by $114.5 million. 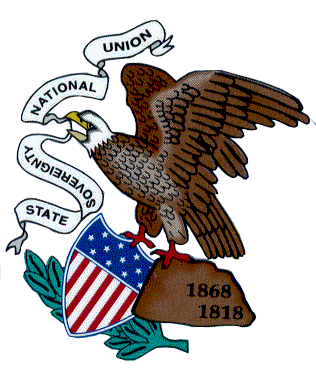 The legislation is assigned to the Senate Revenue Committee.